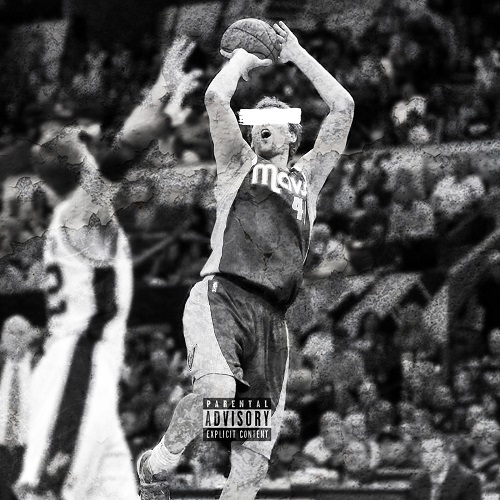 With the NBA season just getting started, Eric Leon of Epidemic Music & TruStory Ent, drops Perc Nowitzki a record produced by Komposer co-produced by Cool and Dre. Exclusively found on Sound Cloud for a short period, this record comes as a follow up to his hit single “In My Bag” which has been rapidly gaining popularity nationwide. A new sound is coming out of Vero Beach, Florida courtesy of 21-year-old Eric Leon. Originally from Long Island, New York, Eric moved to Florida as a child. He comes into the music scene with a veteran’s mentality and a work ethic that is unmatched. Influenced by the Houston music scene such as Lil Wayne, Future, Bone Thugs and Harmony, Leon has found his sound in the hip-hop world. On his own since the age of 18, Eric is wise beyond his years and has hit the ground running working with big names in the industry. After accumulating over 2 million streams on Soundcloud, over 60,000 followers on Instagram, and over 272,000 streams of the mixtape and counting in one week of release since on August 8th, Eric Leon is ready to make new noise in the music industry for the next generation of hip hop. Eric’s ability to harmonize and deliver ear-catching melodies, while still giving listeners different rhyme schemes and stand-out lyrics is what separates him from most of hip-hop’s current artists. Eric Leon is bound to become one of the biggest names in hip-hop.